It's that time of the week again. Party time. Time to show us your thrifty makeovers, crafts, diy projects, recipes and all your thrifty treasures. Now, let's take a look at these charming features from last weeks party. Please make sure that you have put my NTT button or my blog name with a link on your post where it is easy for others to find it...the more people at the party...the more fun we will all have here. If you find that your link has been removed, it's because you have not done this. Also, please don't link up OLD posts, let's keep this party fresh. should be...it is a BIG comment deterrent! Fun features Linda! I hope all is well with you! Thanks for hosting and ahve a great day. love the features! Thanks for hosting the party! What a bunch of nice features! Great features, Linda! Thanks so much for hosting! Have a great week! Thank you for hosting Linda. I always enjoy seeing all the creative links each week! That old suitcase is great! Thanks for hosting each week! Thanks for hosting, Linda! Have a happy week!! Hey Linda, thanks so much for hosting, just linked up! Thanks for hosting each week Linda! I'm lovin the features chica! Excited to be linking up! Thanks for hosting! Great features this week. Thank you so much for hosting. Have a great week. Love that chair! Thanks for hosting Linda! Thanks so much for hosting...have a happy week! Great picks from last week Linda! Big Hugs to you our gracious hostess! Love the features! Especially the pink chair and adorable pillow! Thanks for the party! Awesome features as always Linda. I love Rhonda's jewelry. Thanks for having me Linda!! 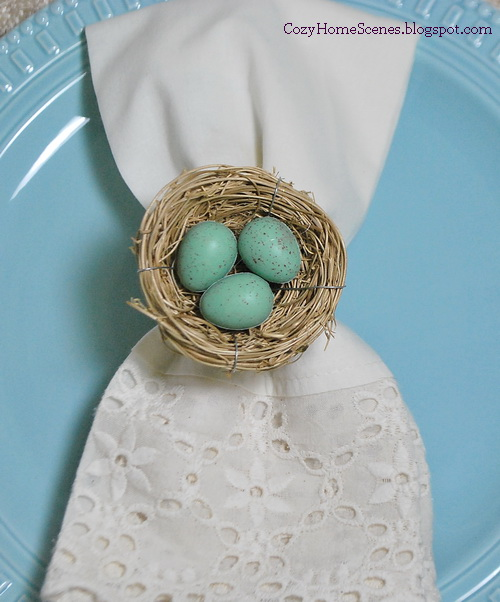 I am featuring Designer and Paper Artist Anita Rivera from Castle Crowns and Cottages on my site! She is amazing! Thanks for hosting this party - I love seeing everyone's finds. 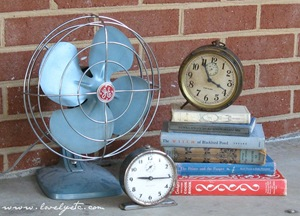 And thanks for featuring my tips of yard sale shopping! How fun! Thanks for the opportunity to get in on the party! Hi Linda~ Thanks for hosting. Hope you have a great week! 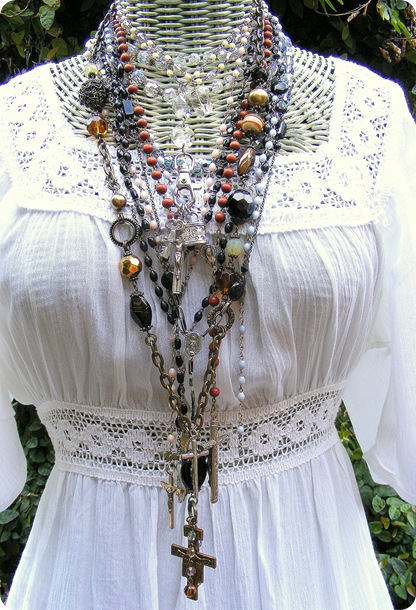 thanks for featuring my necklaces. I am having so much fun making them but spending way too much on them. Fabulous features!! Going to check them out now :) Thanks for hosting again!! Thanks for hosting, Linda. Love the features, and I see so pretty cool links. Hi Linda, thanks so much for hosting again this week. Love all the features. These are amazing I will have to join next time. So happy to be here visiting you again, I have enjoyed catching up on all your wonderful posts, Hope you have a great day my friend. Love the features! Thanks for hosting the party! have a wonderful week with your family..
You have some wonderful features this week ... I can't wait to visit each one. Thank You for hosting! 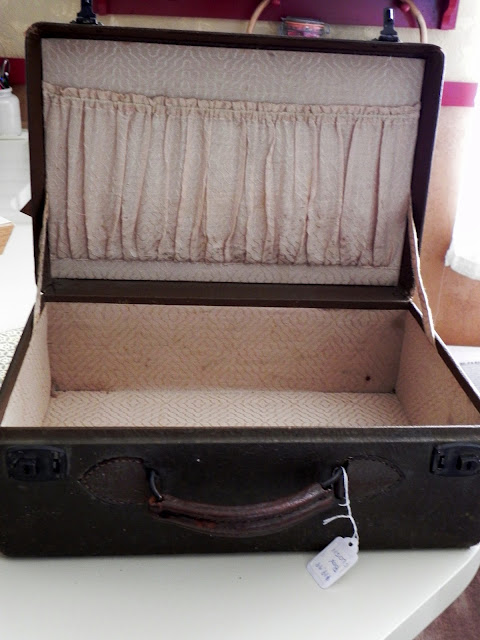 I kept my doll clothes in a little suitcase just like your featured one. Hadn't thought of it in forever. Thanks for the memories. And thanks for hosting another great party! Thank you for being such a great host to all of your parties. So excited to be linking up today! Great features, Linda! 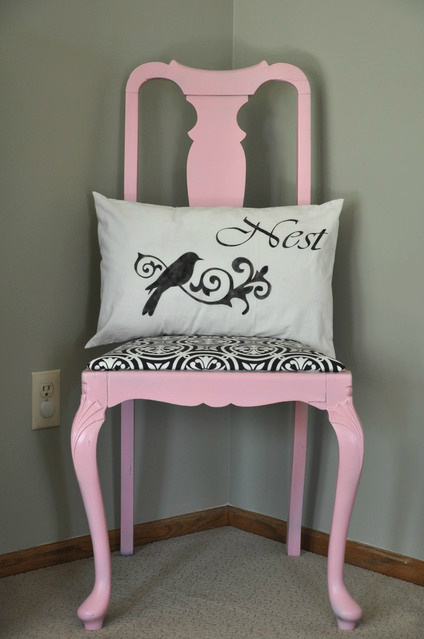 The chair that Allison did has given me the idea to do a similar one for my guest bedroom! Thank you for hosting once again! Love the features! Great features! Thanks again for hosting this party! Some great links! Thanks everyone for sharing your stuff and thanks Linda for hosting!. Great features and GREAT PARTY!!! I am going to link up right now!!! Great Linda, this is amazing feature, thanks for share. Great features again this week. This party just keeps getting bigger and bigger. Yay!!! Thanks for being such a gracious host. Thanks for hosting another great week. Love your choice of the features, especially the chair. Hi Linda, thanks for hosting again this week.